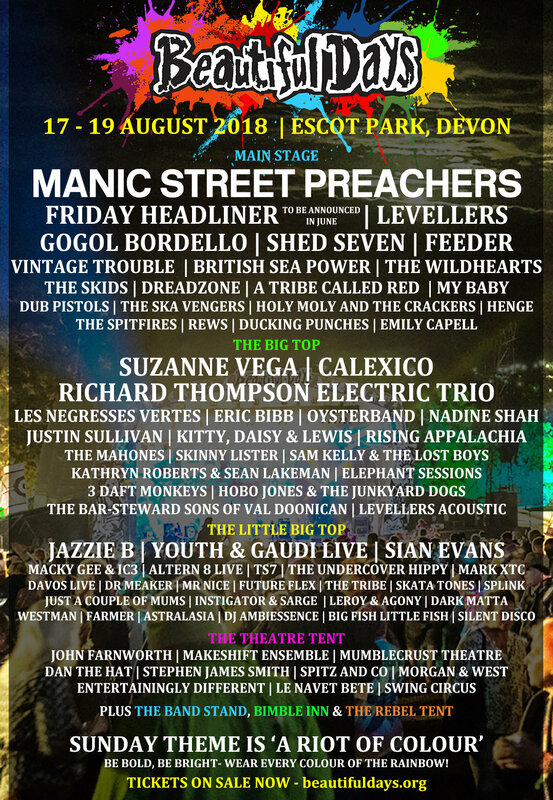 Headlining the Main Stage on Saturday at Beautiful Days 2018 are the world-renowned Welsh rockers Manic Street Preachers. 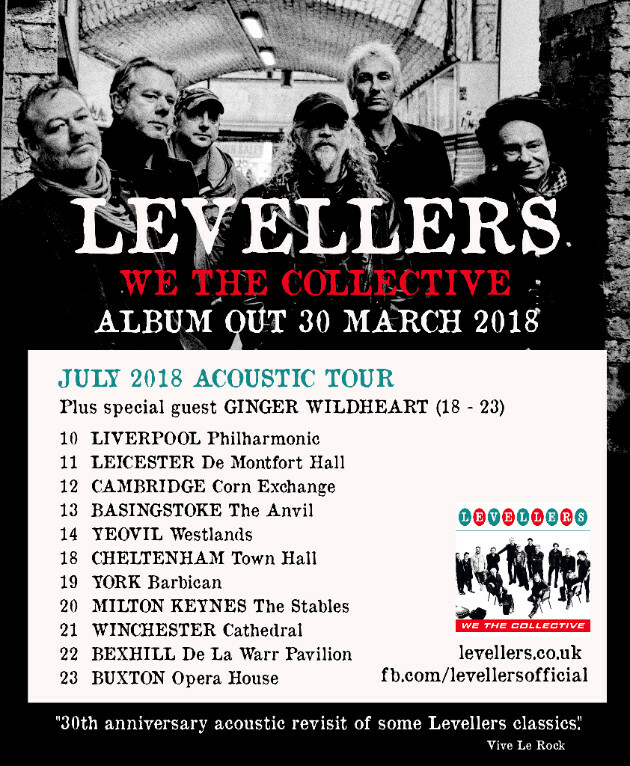 Their new album 'Resistance Is Futile', which features lead single ‘International Blue’ is out 13 April 2018. 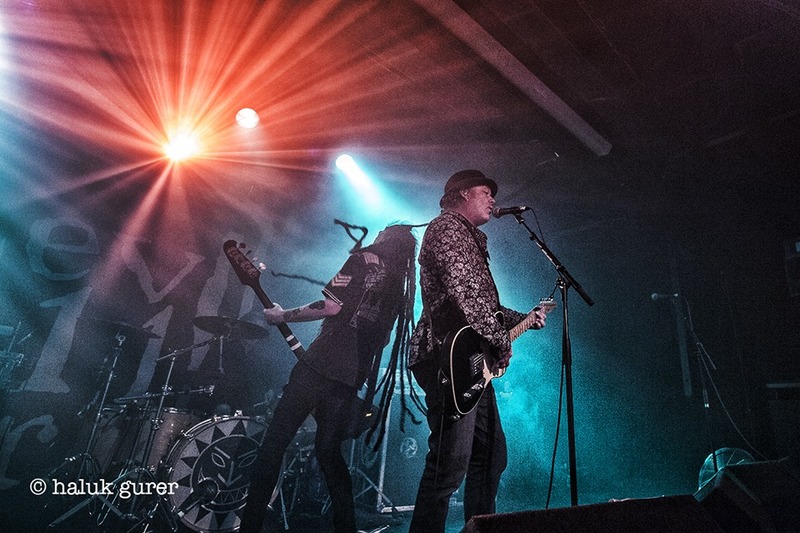 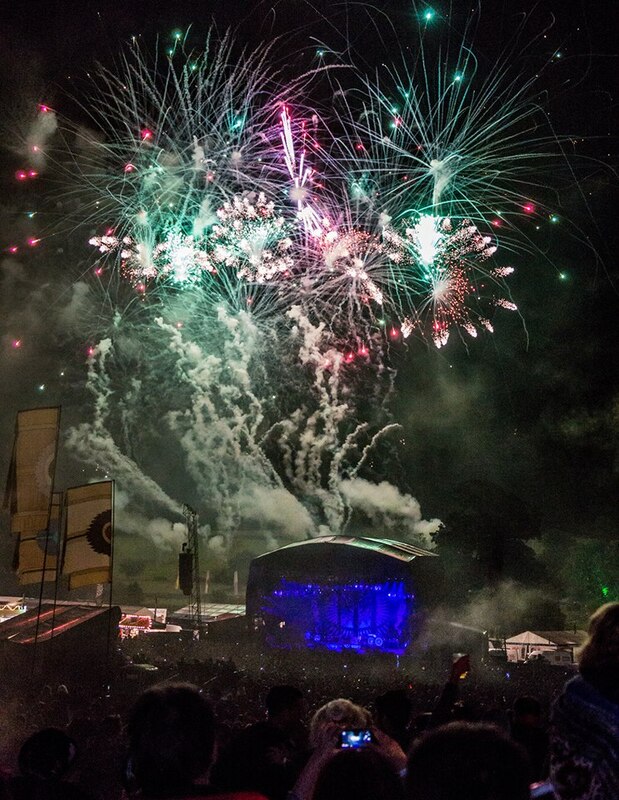 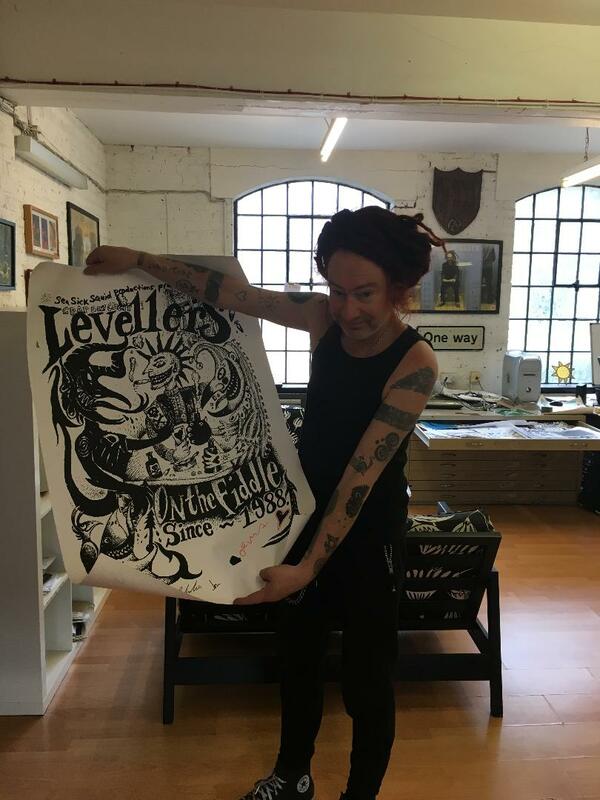 Friday’s headliner cannot be revealed until June but headlining the Sunday night are festival founders the Levellers who will close the weekend with a spectacular show including a firework finale. 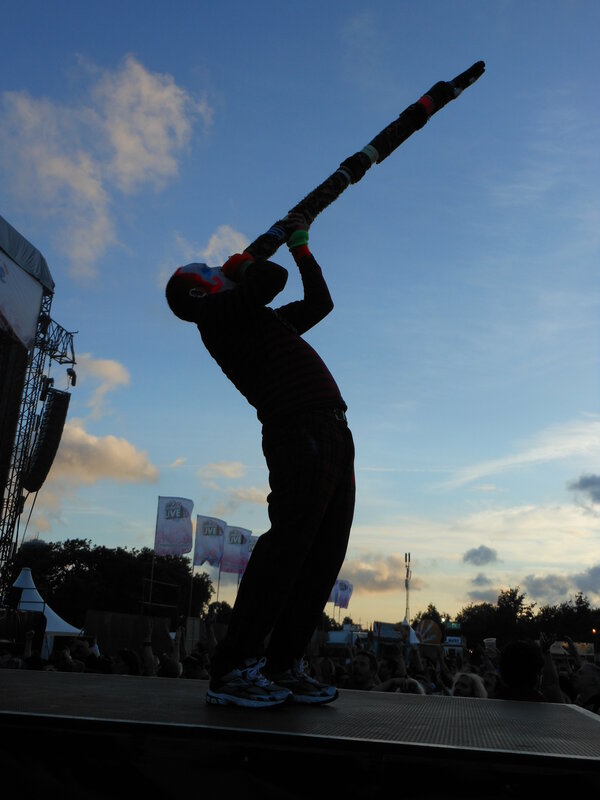 Also playing the Main Stage are gypsy punks Gogol Bordello, plus Shed Seven who recently released their first album in 16 years, indie-rock band Feeder who visit Escot Park for the first time, the sensational rhythm & blues band Vintage Trouble, Mercury Prize nominated indie rock band British Sea Power, rock band The Wildhearts led by the charismatic Ginger Wildheart, Dutch blues & funk band My Baby and Beautiful Days favourites Dreadzone. 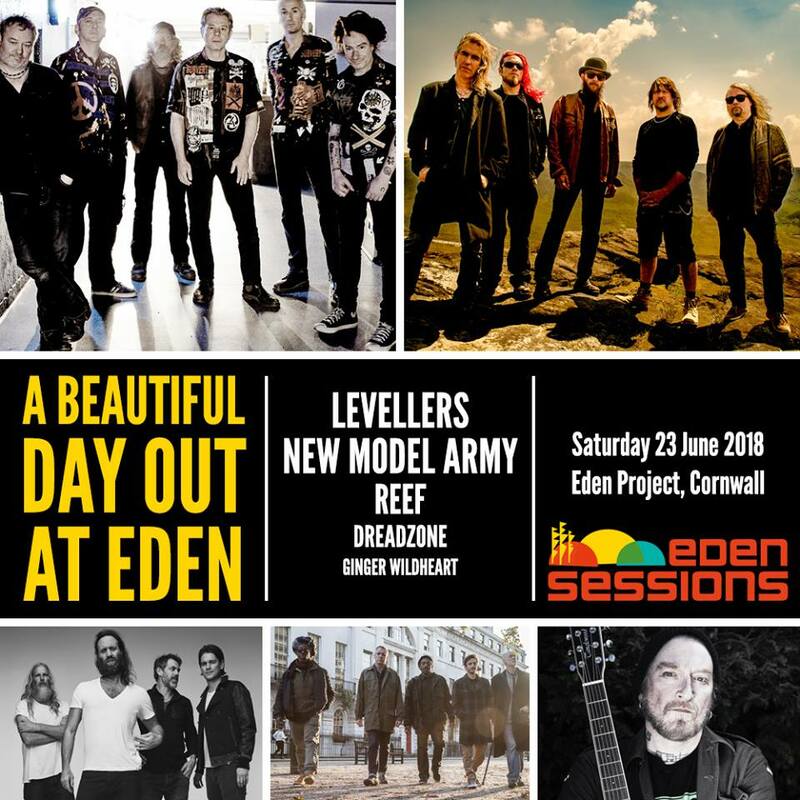 Completing the Main Stage line-up are Scottish punk band The Skids, Canadian Producer and DJ crew A Tribe Called Red, the mighty Dub Pistols, plus high octane folk rockers from Newcastle Holy Moly And The Crackers, Indian ska-dub band The Ska Vengers, cosmic band Henge, pop duo Rews, punk-rock quintet Ducking Punches, The Spitfires and singer-songwriter Emily Capell. 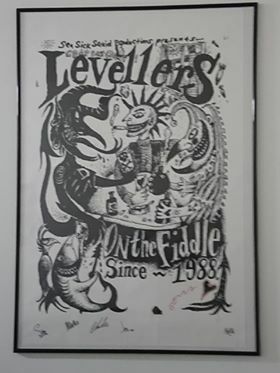 When you join On The Fiddle you will be a member for a year & receive a hand silkscreen printed A1 size poster, which will be numbered & signed by a the band. 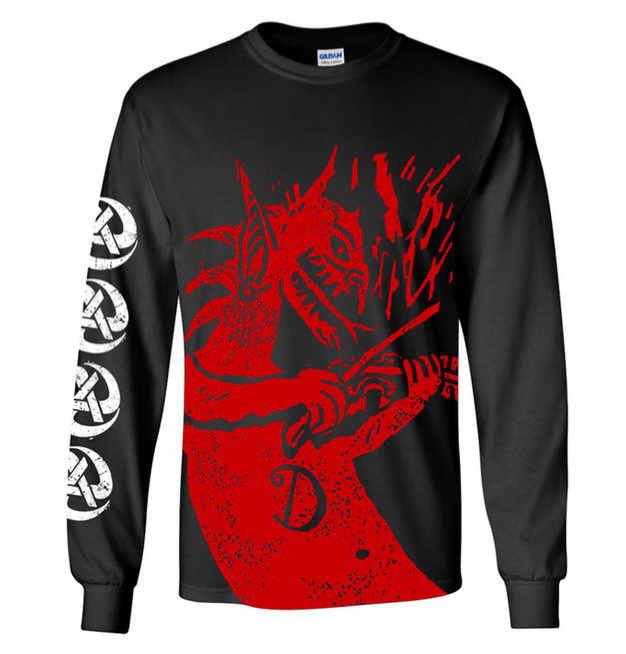 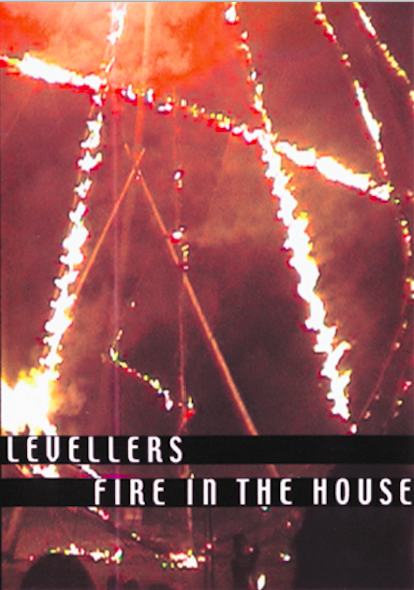 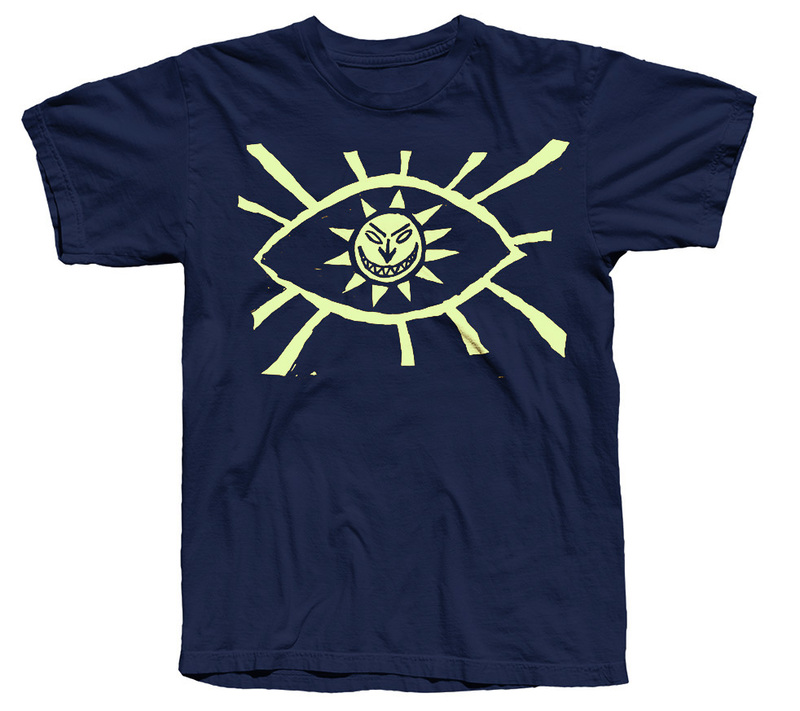 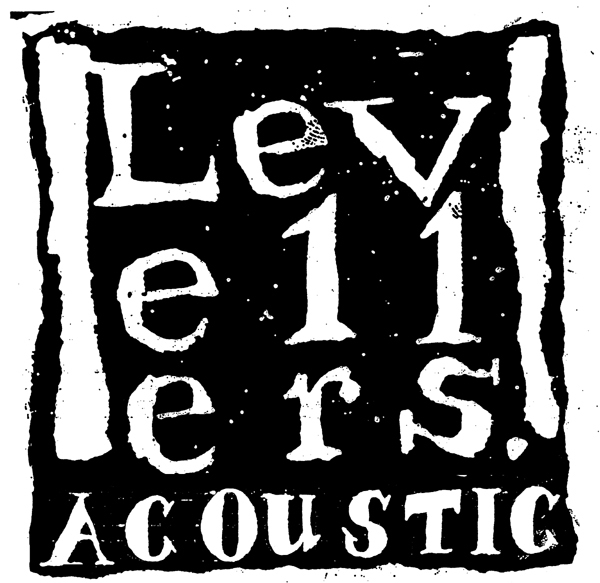 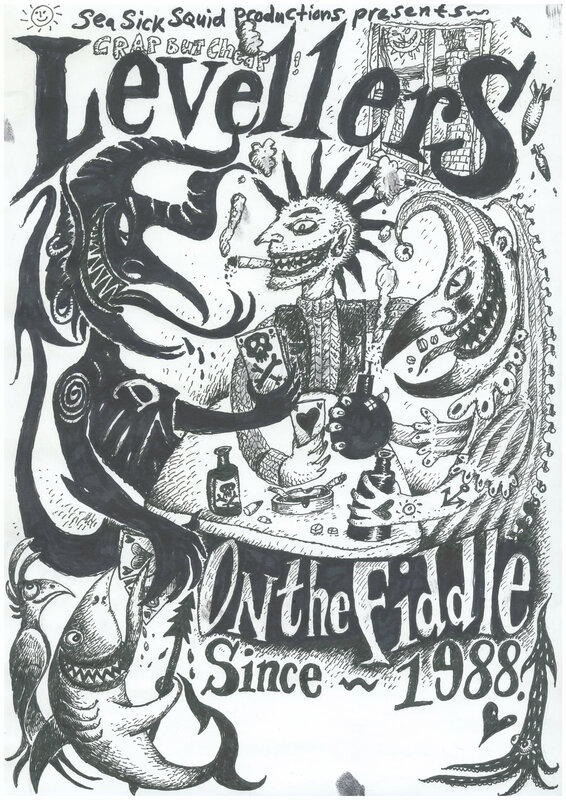 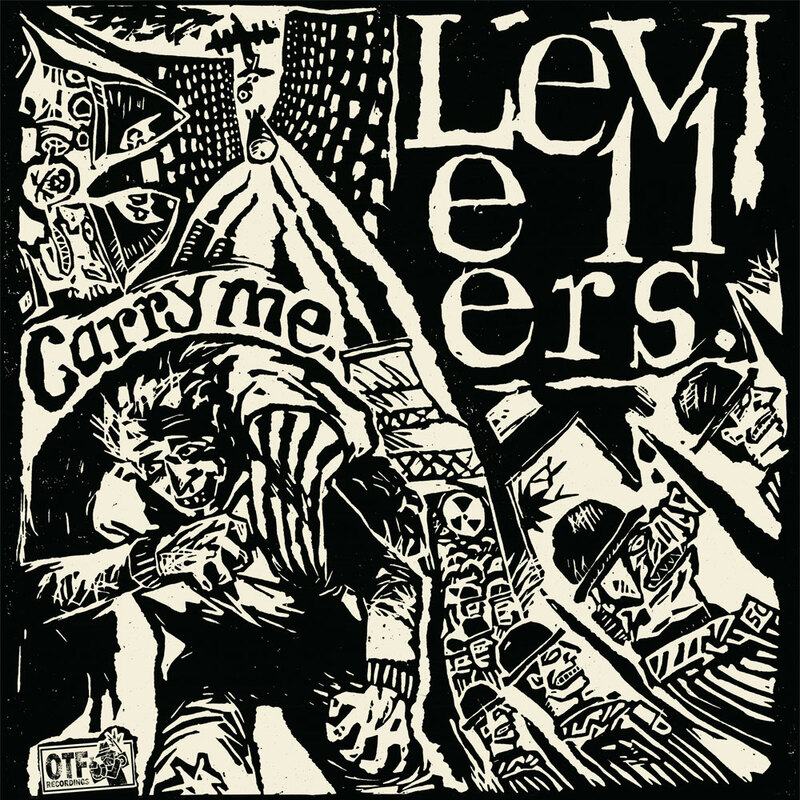 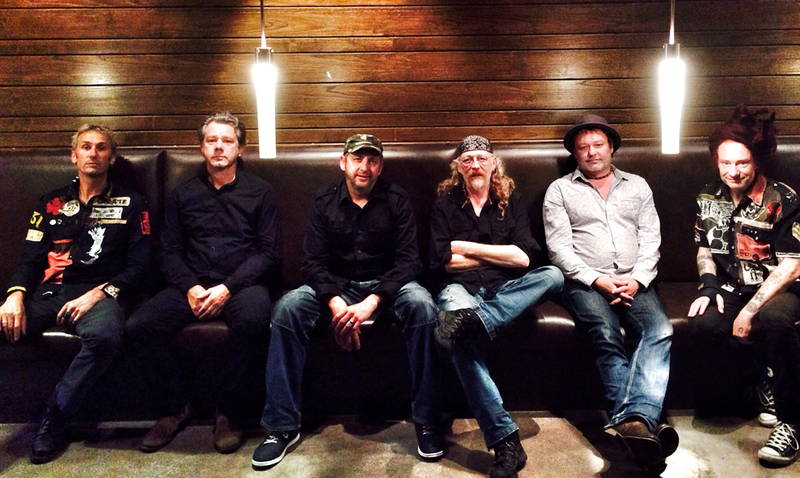 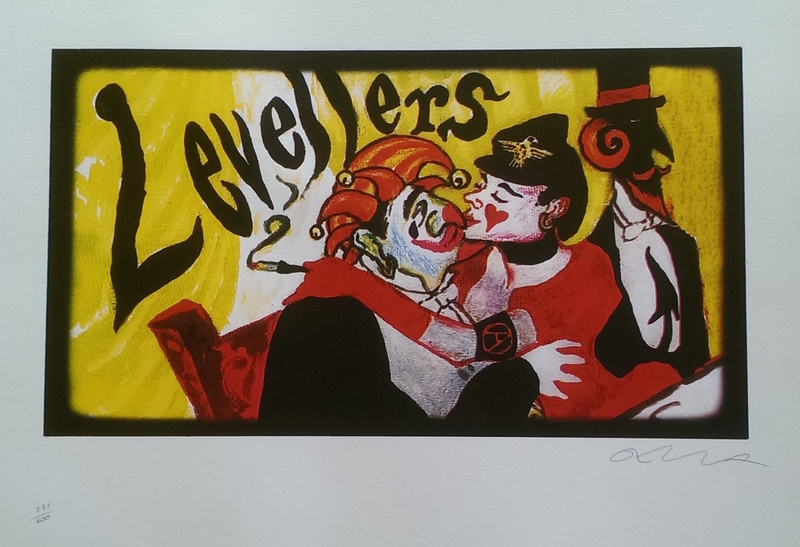 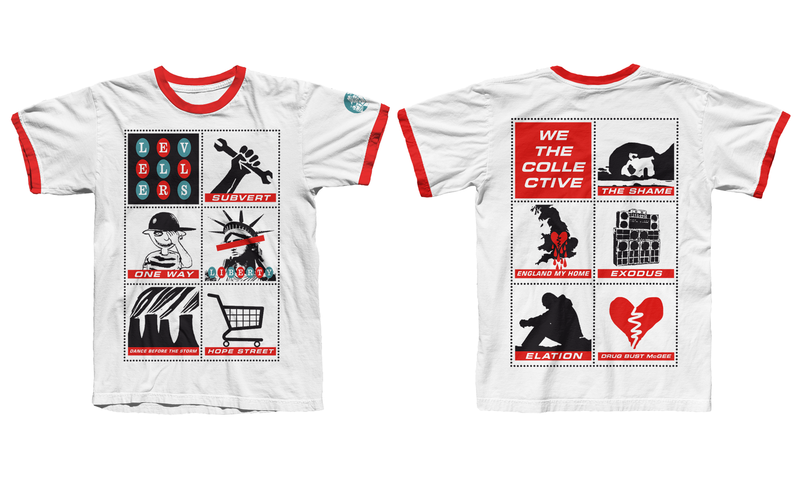 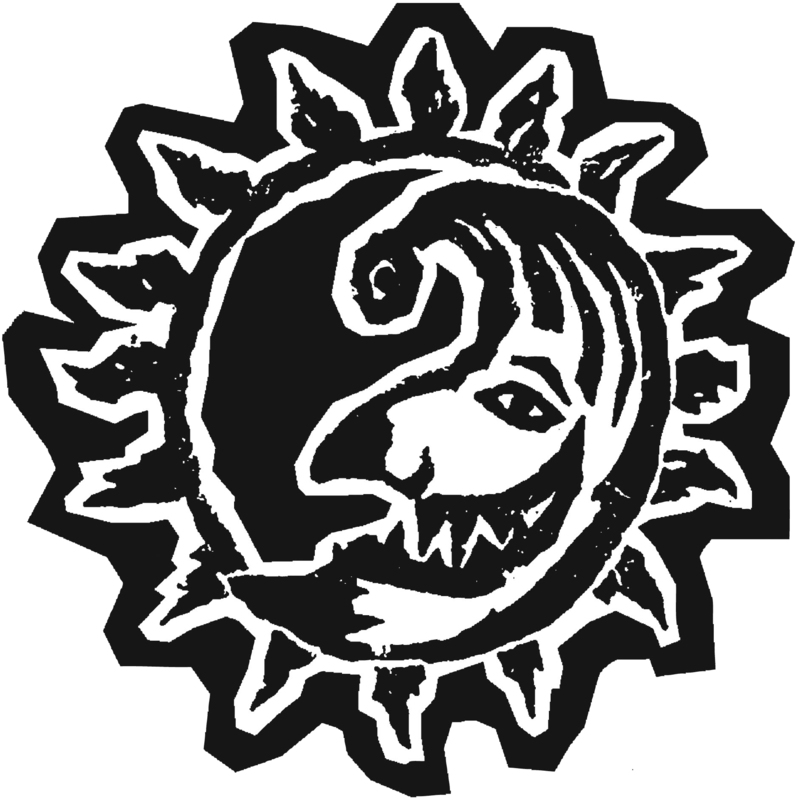 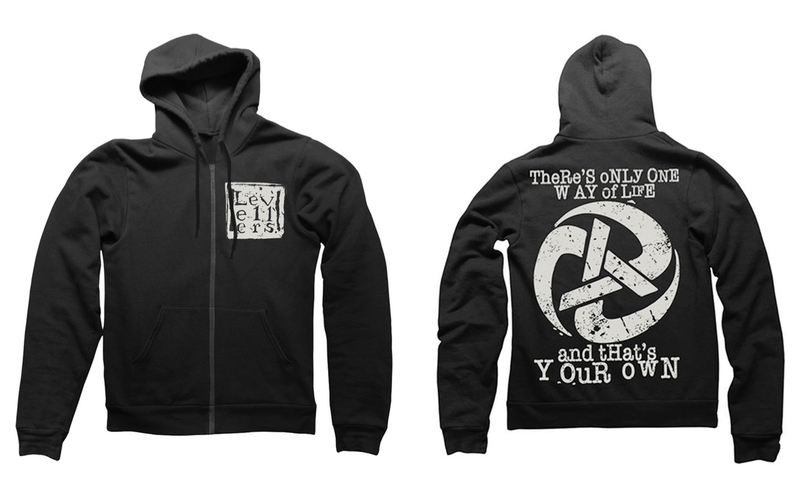 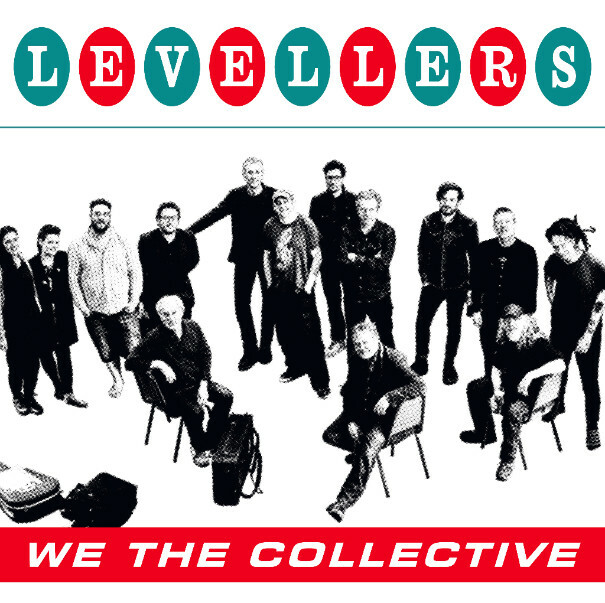 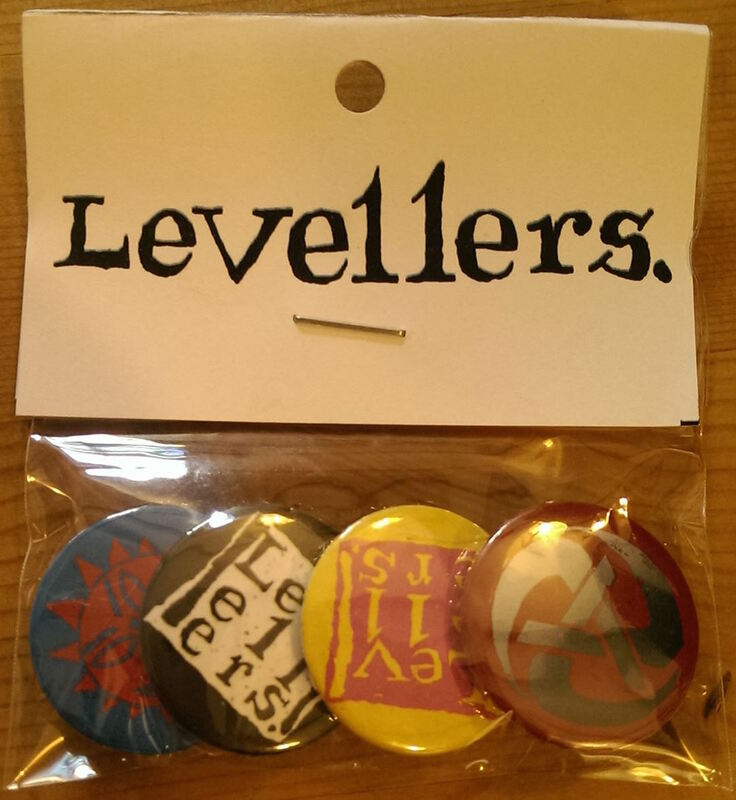 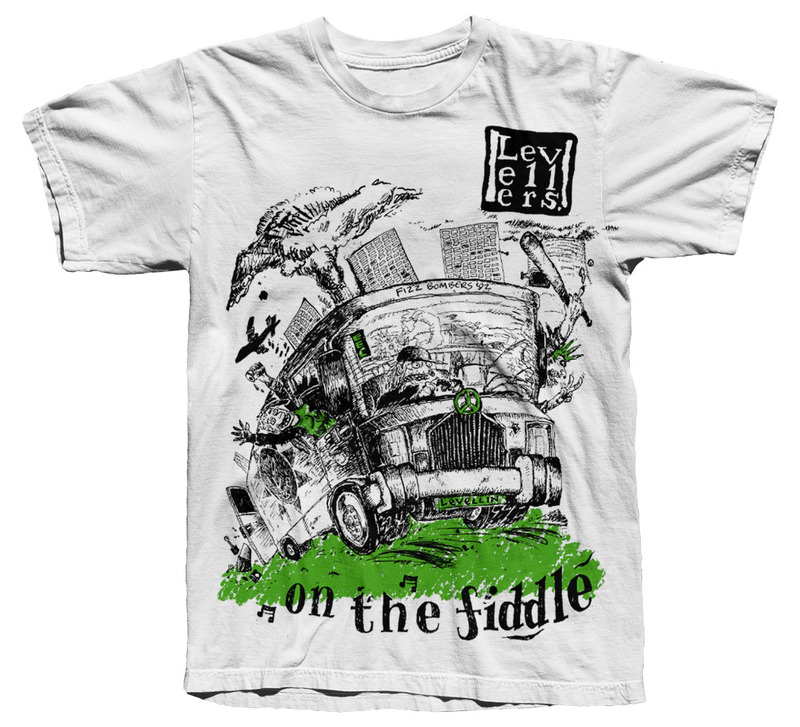 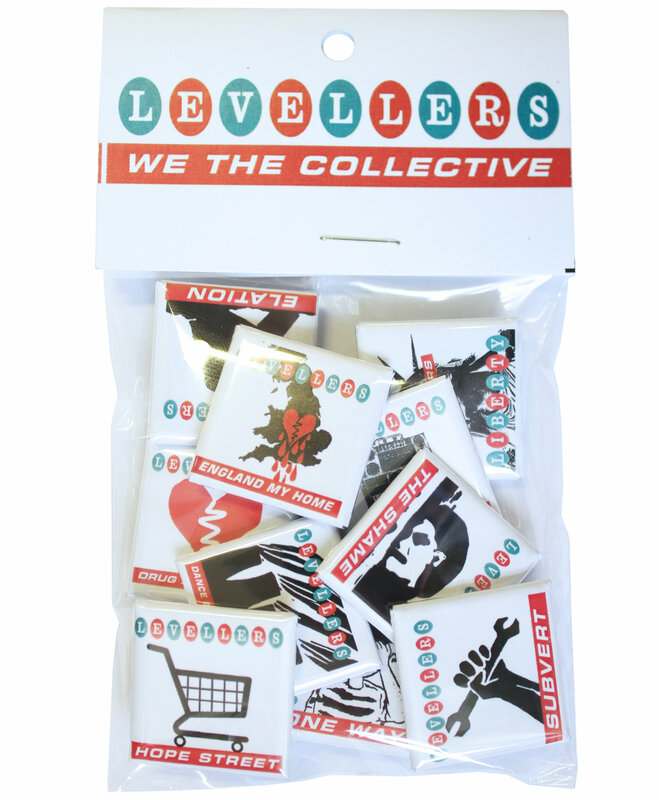 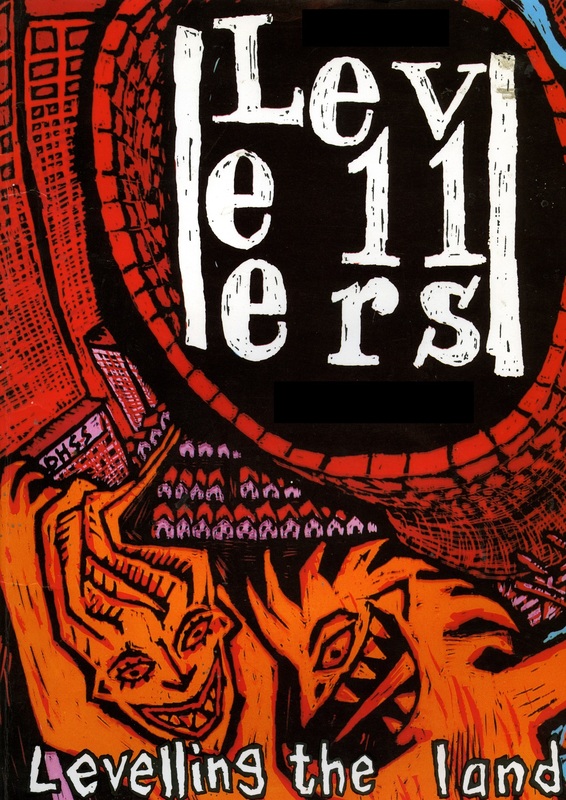 You will receive discounts on a range of Levellers merchandise and music. 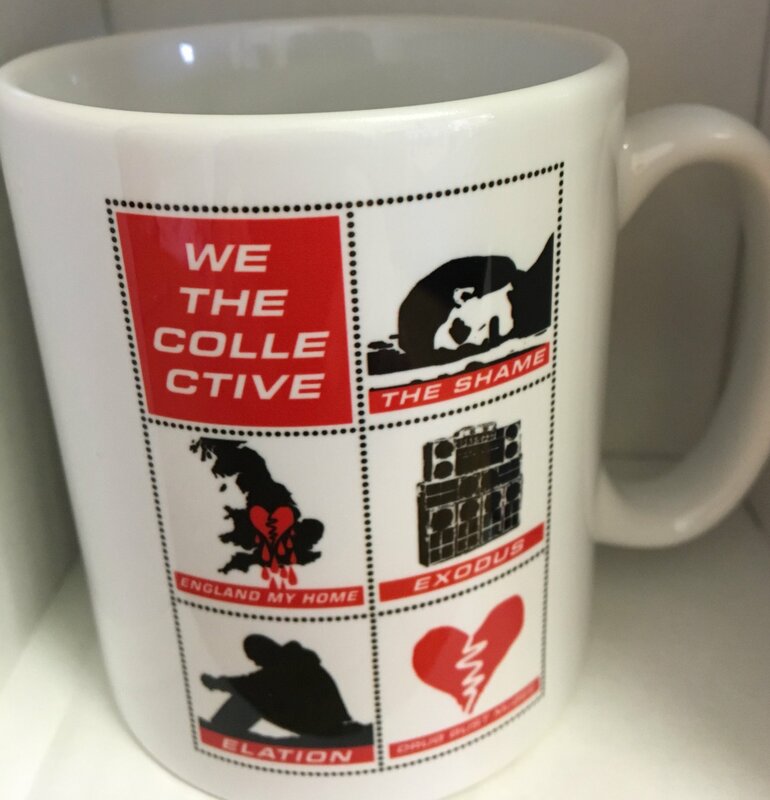 There are some offers in the member’s area of the shop, just login with your membership details (username and password) to see it. 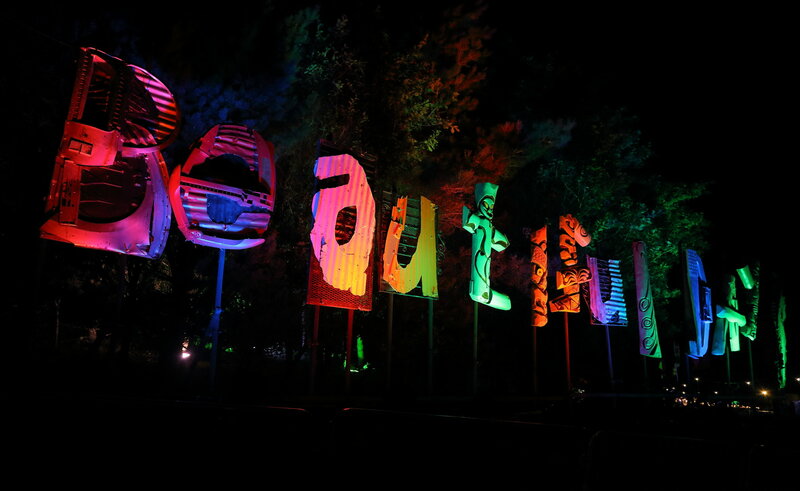 OTF Members can get £10 discount on the cost of an adult ticket for Beautiful Days 2019 the discount time for this years festival finished at the end of February. 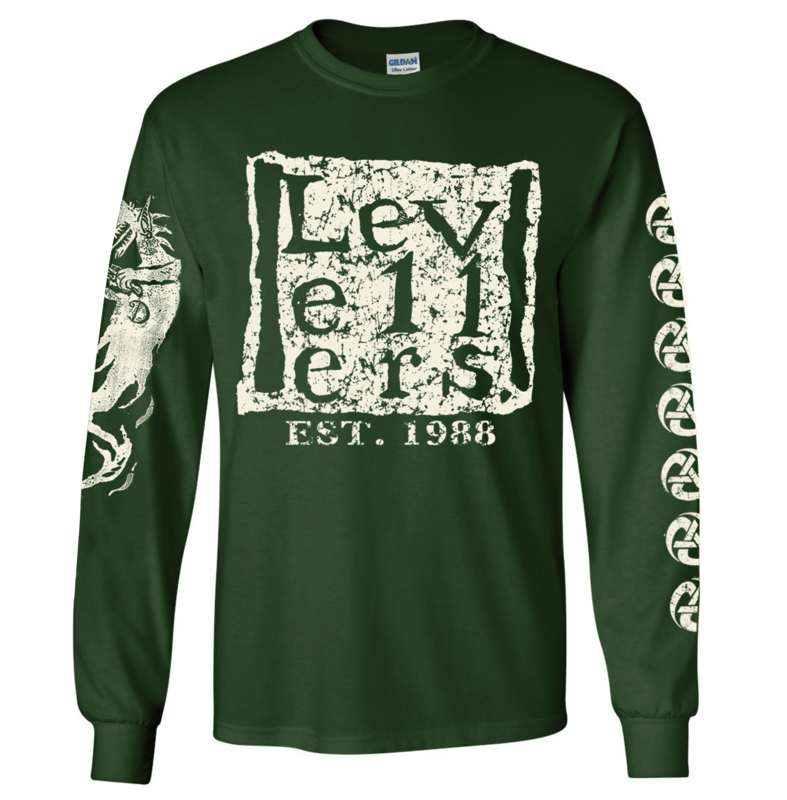 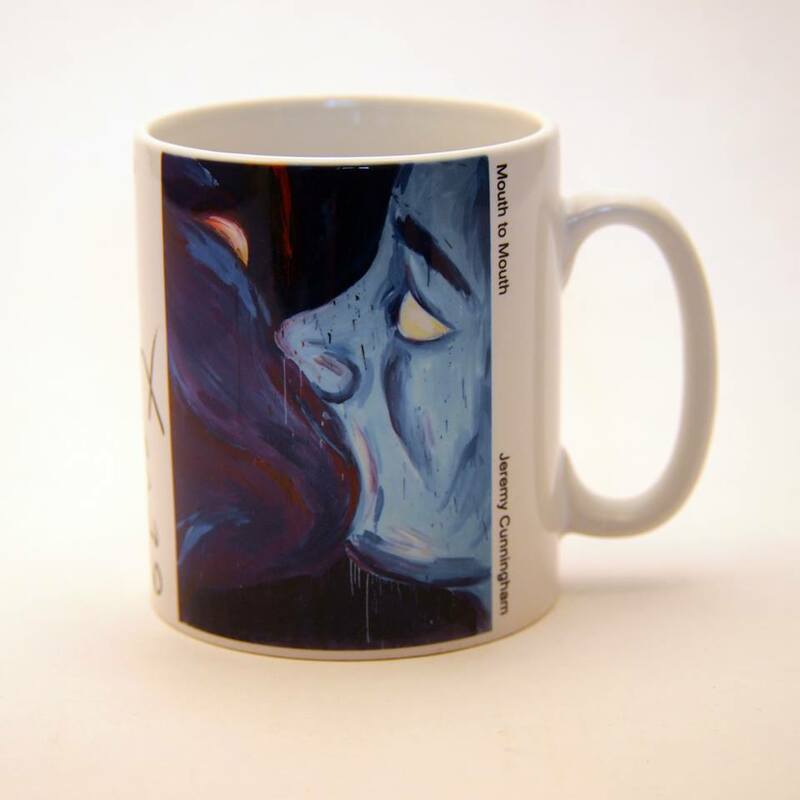 Once you have joined and your membership order has gone through you can get your merchandise discount by logging in.